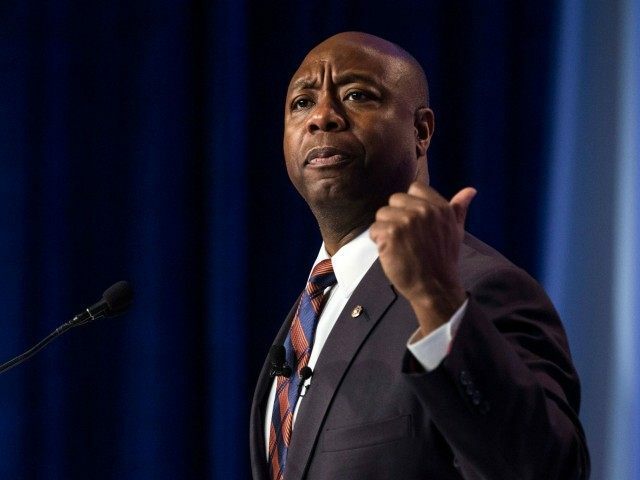 On June 14, Senator Tim Scott (R-SC) gave an impassioned speech about the need for school choice during the Senate debate on the reauthorization of No Child Left Behind. Sen. Scott was defending his proposed amendment, which would allow Title I funds–the funds the federal government allocates to districts with high-poverty populations–to follow students out of their assigned district schools to schools of choice. Currently, the public school district retains those federal funds even if the students they are intended to help utilize school choice programs, such vouchers, tax credit scholarships, or education savings accounts, to attend private schools or create other educational experiences. Under Scott’s amendment proposal, those dollars would follow the children they are intended to help, regardless of where their parents choose to educate them. Sen. Scott’s proposal failed to pass the Senate, including no votes from some Republican senators. Senators Blunt (R-MO), Capito (R-WV), Collins (R-ME), Fischer (R-NE), Kirk (R-IL), and Moran (R-KS) all voted against the measure. The education bill has been criticized by conservative groups such as The Heritage Foundation for not going far enough to return power to the states, and for lacking the Title I portability that Sen. Scott’s amendment would have created. 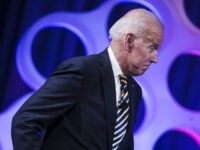 Other education reform groups have also lauded Scott’s speech. The Center for Education Reform called the speech “powerful” and shared it on its website.